Johns Hopkins University has been the leader in biological research, medical education, and clinical medicine for more than a century. 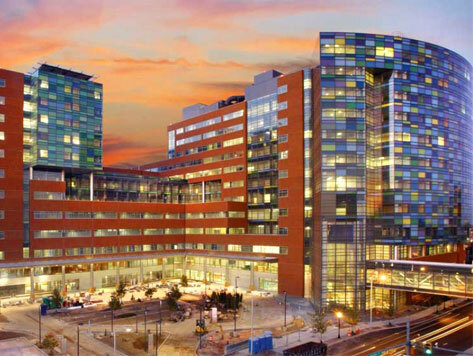 The University’s East Baltimore Campus is home to the School of Medicine, School of Nursing, and Bloomberg School of Public Health. The campus is also home to Johns Hopkins Hospital and a research park that provides labs and office space for science and medical research companies.